WHAT IS TELECOMS WORLD ASIA? 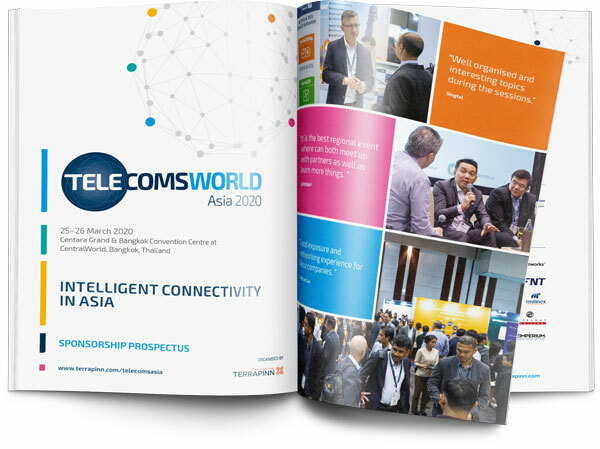 For over 20 years, Telecoms World Asia has been an annual platform for leading international carriers, operators, authorities and suppliers to meet, learn and create fruitful business partnerships for the betterment of wholesale revenue and growth. 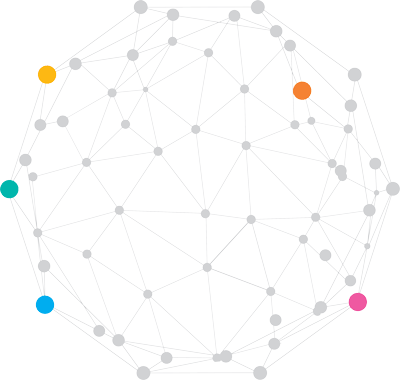 Digitisation in telecommunications represents at $2 trillion opportunity. Join us at Telecoms World Asia 2020 and realise it. Pacific Light Data Communication Co., Ltd.
Sponsors can access hundreds of senior decision makers from the Asian telecommunications community. Join us! 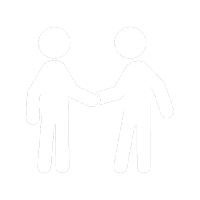 This is your opportunity to meet over 900 telecoms leaders from Asia and beyond.